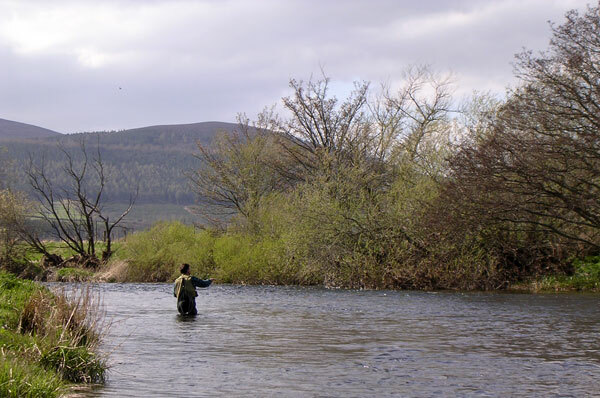 The River Don is reasonably well known for it's salmon and sea trout fishing, but the reason that most anglers visit the river is to enjoy the excellent brown trout fishing. 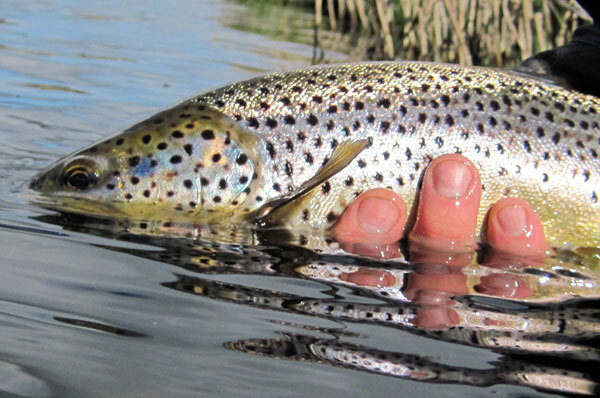 An introduction to the Don with flies and tactics that will hopefully help you to tempt one of these beautiful trout. 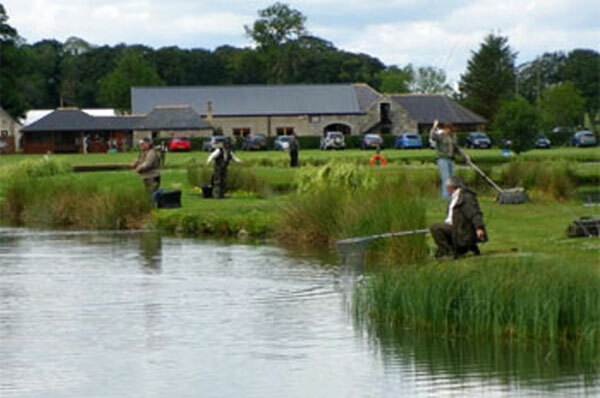 Aberdeenshire anglers enjoy some great small stillwater trout fishing. Many of these lakes are set in scenic locations, offering high quality rainbow trout fishing with easy access for the visitor. 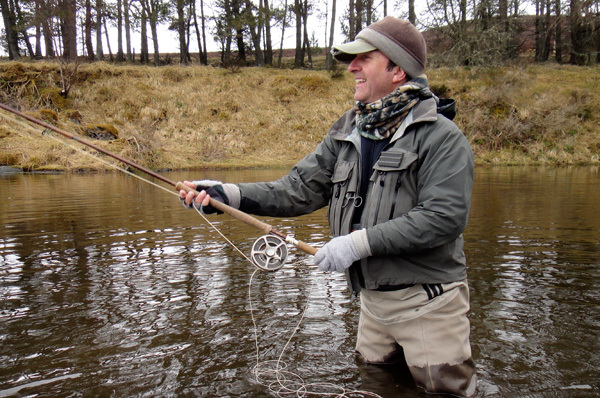 Fishing The Fly is hosted by Mike Barrio, Mike offers a superb range of fly lines that he researches and develops in Aberdeenshire. 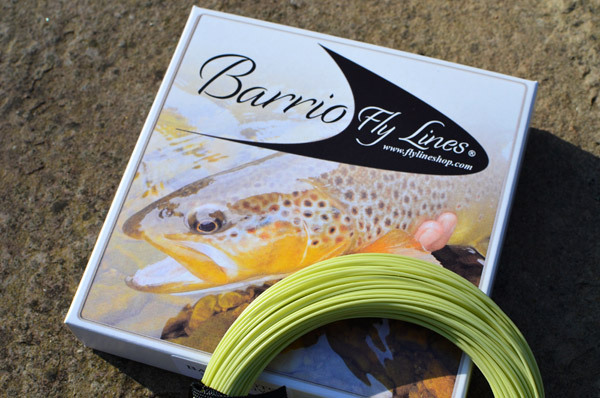 Barrio Fly Lines are ideal for fishing our lochs and rivers and have gained an excellent reputation for innovation, quality and value for money. With their nice supple feel and very low memory, they are simply a pleasure to fish! 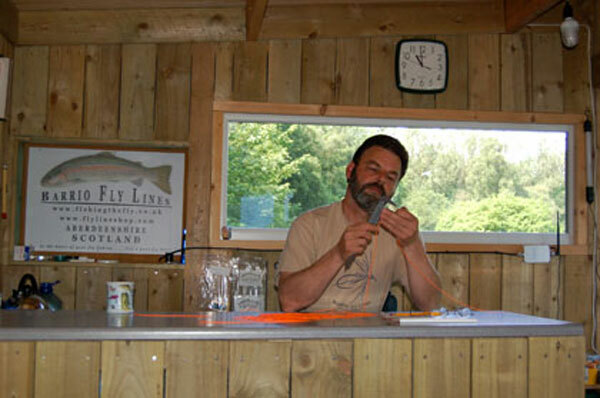 Sandy Nelson is a local angler with a passion for building fly rods. 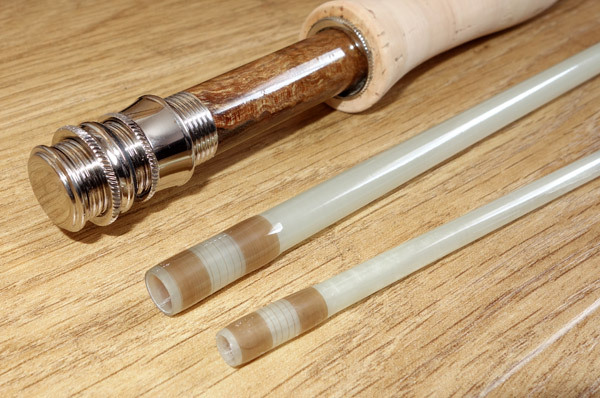 Sandy has been building fly rods for more than 25 years and for 10 of those, worked closely with Mike Barrio to produce a range of Barrio fly rods. 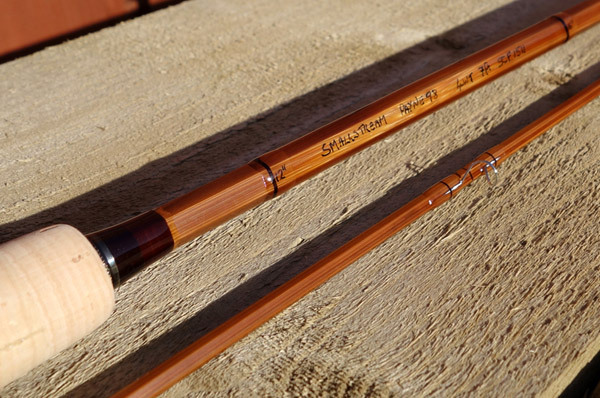 Sandy's custom built fly rods have an excellent reputation in the North East of Scotland and are also being enjoyed by their owners in many locations throughout Europe. 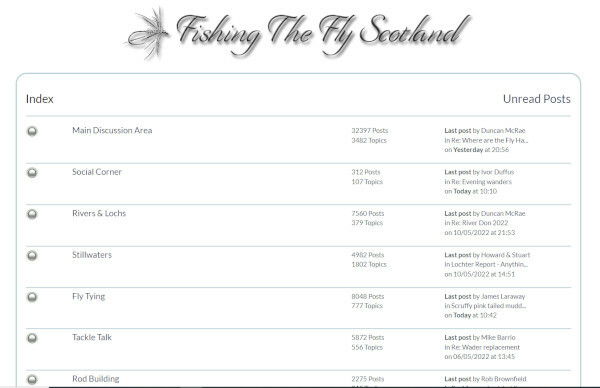 A high proportion of the website content can be found in our forum section. 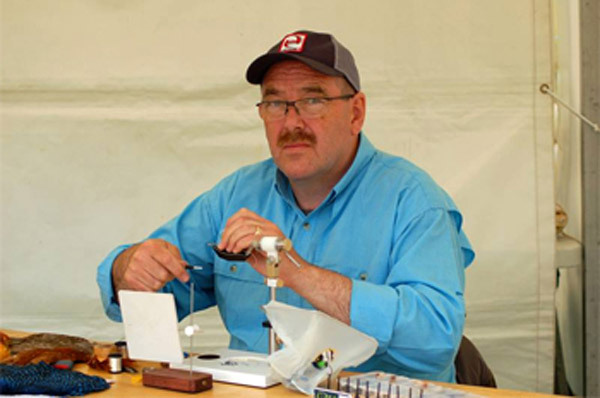 Many years of useful fly fishing information and photos, how the rivers Don, Deveron and Ythan are fishing, reports from the Stillwater fisheries, fly tying, fishing tackle and rod building. Have fun exploring the forum and don't hesitate to join in our friendly discussions! 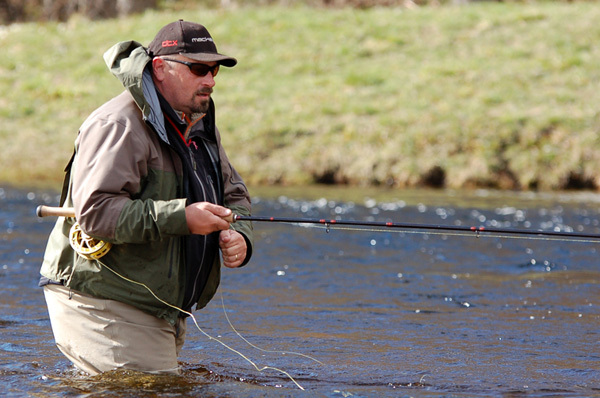 Spending time with a qualified instructor is one of the best investments you can make as a fly fisher. 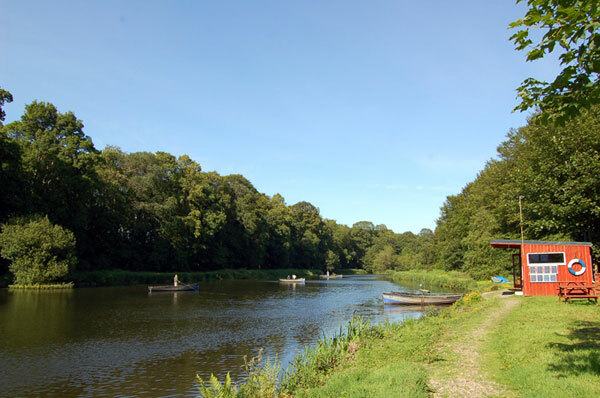 Qualifications apart - the featured casting instructors are very keen fishers and great fun to be with, it really does make a very enjoyable day out! 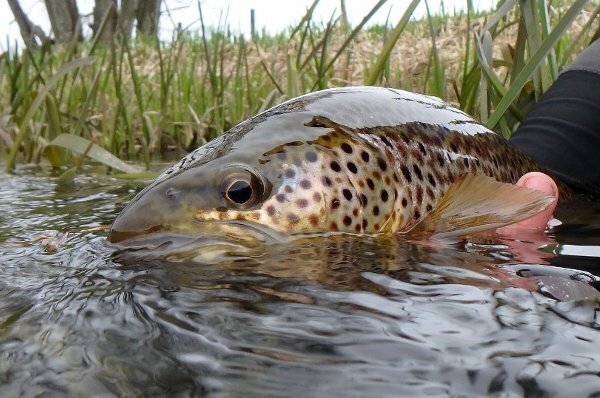 Peter McCallum is a passionate trout and grayling fisher who has developed a strong belief in the catch and release approach. 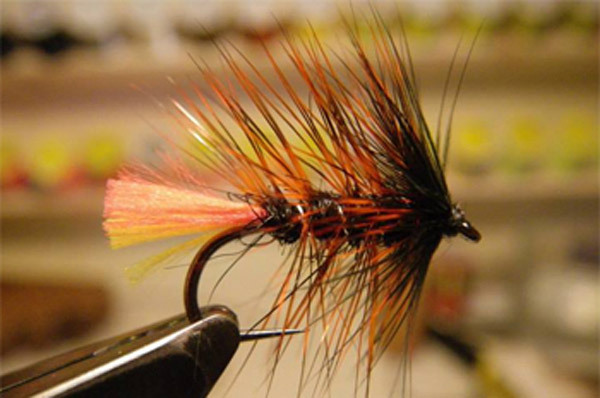 He is a qualified fly dressing instructor and has demonstrated fly tying in Scotland for over 20 years. Peter produces top quality Scottish flies on barbless hooks and bespoke patterns can be tied to your own specifications on request.